Have you ever wondered what the three numbers on the front of your fertilizer box stands for? 5-5-5, or 2.5-5-3? The first letter is for nitrogen, the second for phosphorus, and the third for potassium. The numbers tell you what percentage of each element is available per bag/box. 5-5-5 means 5% N, P, and K. 2.5-5-3 means 2.5% N, 5% P, and 3% K. These letters and numbers matter because different plants have different nutrient needs. 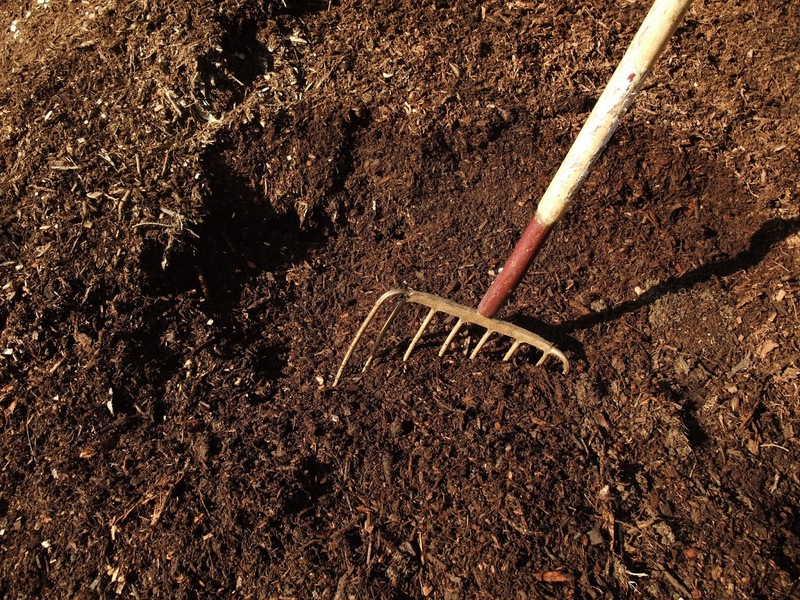 Compost is NOT plant food and often does not supply adequate N, P, K. It is a great amendment and will increase your organic matter. Its addition will make your soil more friable and help it hold more moisture, but it does not feed your plants. Even if you have great tilth in your soil, you will still need to consider the nutrient needs of your plants. 1. To start fresh, get a soil test. Here is a link to a local resource. Most of the plots at Marymoor are fertile but a soil test is the only way to be sure. pH is also a need to know number. 2. Know what you grow. Most garden plants do well in the PNW, as a majority of garden crops like an ~6.0-7.0 pH. However, not all plants need the same amounts of N, P, K. Some crops are heavy feeders and do best when fed during the growing season, examples are corn and tomatoes. On a side note, know what type of watering schedule your plants need as well, their needs can be very individualized. 3. General N, P, K rules. A fertilizer with a higher N number will support leafy growth. (Did you know when you eat onions, you are eating leaves?) A fertilizer with a higher P number supports bulbs and blooms and therefore fruit. The last number, K, supports cell growth and all around plant health. 4. More is not better. Too much organic matter as well as fertilizer is not helpful and can be harmful to your plants. Follow fertilizer application directions and when in doubt, do a soil test.